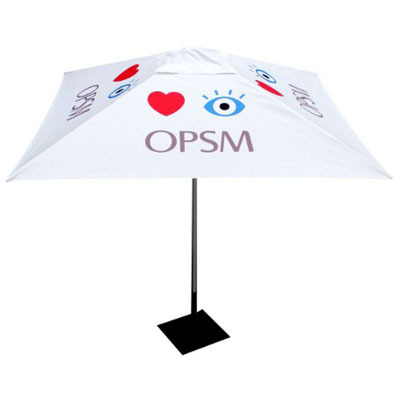 Increase your brand exposure with personalised umbrella printing. Be instantly noticed by your company logo and colours. With their anodised aluminium frames and range of attractive and distinctive colours, our umbrellas are perfect for restaurants, cafes and shops looking for a stylish and contemporary look. Perfect also for events, markets, shows, wineries and much more. 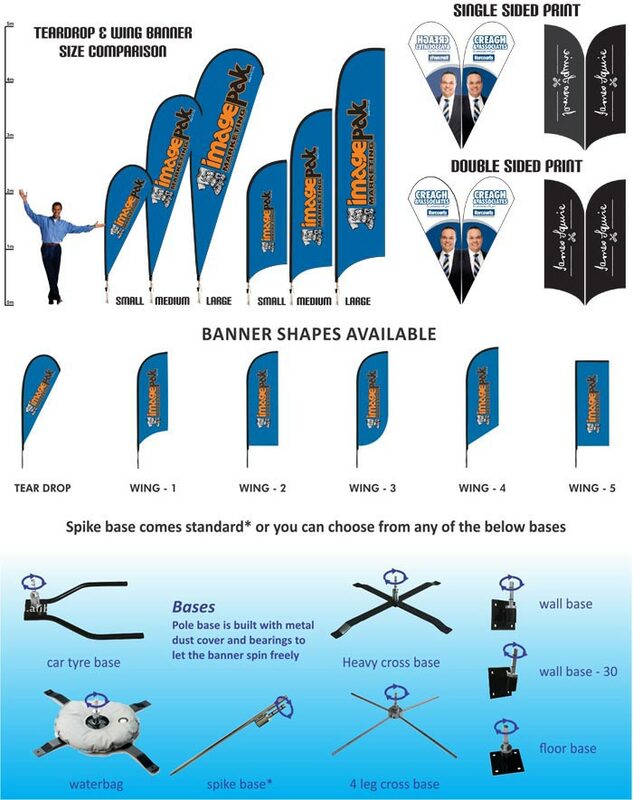 Vinyl banners provide the perfect promotional tool for outdoor shows or trade shows. 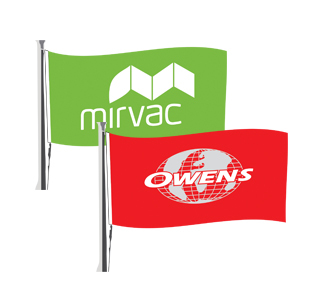 Our banners will draw attention to your company or product at any event. An excellent advertising and promotional aid that can be used by business, industry and community groups to promote a product, service or event, in a showroom/office, a conference venue or event. Supplied as a compact and complete system, the Pop-up banner™ fits neatly into a transport bag. Components consist of Pop-up banner™ (within Banner) , a quality full colour water-based dye sublimated print, carry case. 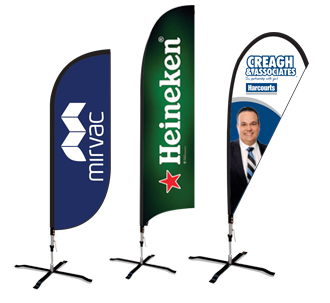 The Pop-up banner™ will ensure maximum exposure of your brand, logo or message with minimum fuss. 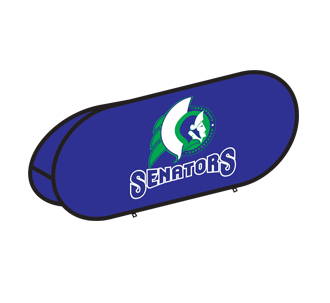 It is perfect for use outdoors, at sporting events like golf days, or indoors at exhibitions. It has many advantages over traditional vinyl and PVC banners. It is quick and simple to put up, lightweight, durable and weatherproof. 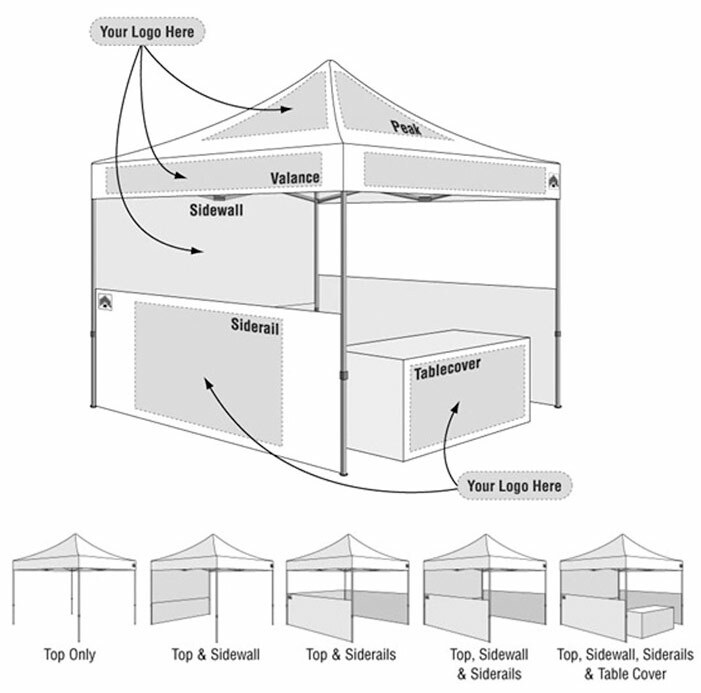 Our folding tents are easy to set up and are perfect for all kinds of outdoor and indoor events. 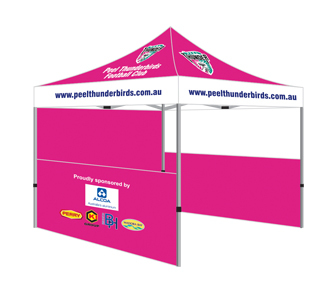 The canopy and walls are printed on 600d PU coated Polyester, UV protected, waterproof & fire retardant. Our tents are made with 40mm hexagonal tubing, the market’s strongest folding tent. The canopy and walls are printed in full colour dye sublimation, so full customisation for all panels is standard. If you need to add 1/2 or a full wall to your tent – no worries just let us know when requesting a quote. The pop up design requires no tools for assembly, it has height adjustable legs to 4 different settings, it is the perfect all in one tent and includes a wheeled travel case. 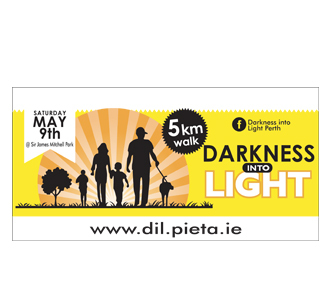 Standard size – 3 x 3m – other sizes available on request. Strong Aluminium frame 40mm hex. Heavy duty reinforced ribs & joints. Fire retardant, waterproof & has UV protection. Easy to open & close.